Trademark Access is a full service Trademark Law Firm servicing all 50 states and US Territories. If your business is located in Iowa, we can help you with all of your trademark needs. We specialize in Trademark Registrations and USPTO office actions. Once you contact us, we can have your trademark application complete and filed within 5 days. 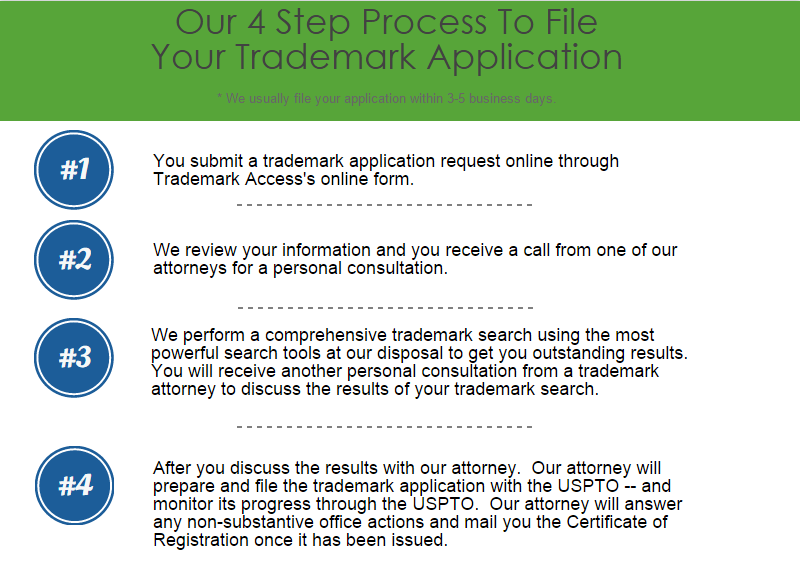 For federal trademark registration we are your best online option for a trademark attorney Iowa. Our Trademark Attorneys focus exclusively on trademarks and trademark law. Trademark law can become a complex area of law and our law firm has more than 30 years combined experience. We have represented some of the most innovative, and creative companies and individuals against major fortune 500 companies. Our attorneys are passionate about their work. We have the passion and experience to be your Trademark Attorney in Iowa. Our leading trademark attorney is a highly rated lawyer with over 18 years of experience. His area of expertise includes preparation and prosecution of trademark registration applications, as well as litigating opposition and cancellation proceedings before the Trademark Trial and Appeal Board. He has filed for and obtained hundreds of trademark registrations for clients. He has successfully argued cases against Fortune 500 companies and is admitted to practice before the United States Supreme Court. 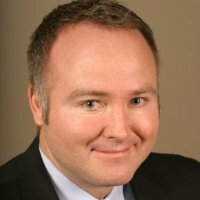 Considered one of Utah’s Legal Elite, he can represent clients in Iowa on all proceedings before the US Patent and Trademark Office. Iowa doesn’t have a lot of public resources for trademark education. The William Mitchell College of Law has an Intellectual Property Institute. They do have some pro-bono resources available to help people with their trademark applications. Trademark Access has a learning center and a blog that are custom tailored to help walk you through the search and application phases of trademark registration. Iowa has long been a farm state whose major industries were food processing and manufacture of farm implements. This is easily reflected in the states most favorite brands. John Deere a leader in manufacturing of farm equipment, is the favorite brand for residents of Iowa. However, Des Moines is considered an insurance hub in the United States. Des Moines Iowa is home to their most valuable trademark, Transamerica Life Insurance Company, which has the highest amount of revenue out of all of Iowa’s businesses. In 2014 Iowa residents and businesses filed 1569 trademark applications. Over 870 Iowa businesses and residents received a certificate of registration from the USPTO. To help increase your chances of a successful trademark registration, hire an experienced trademark attorney. Trademark Access provides service in the Iowa area, contact us for representation. Our trademark Attorney cannot file your registration with the state of Iowa, we only deal with Federal Trademark Registrations. To file a trademark in Iowa you can find more information at the Iowa Secretary of State website.